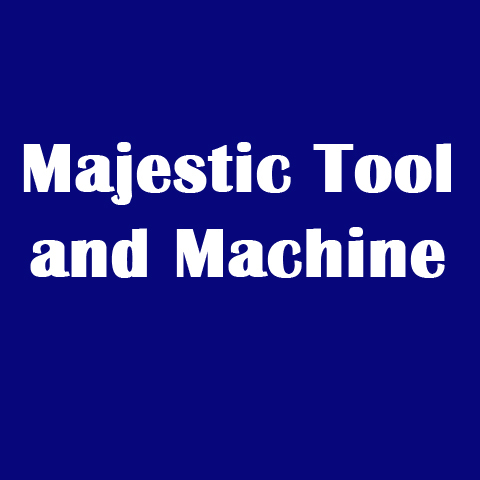 Majestic Tool and Machine, Inc. Majestic Tool and Machine Inc., in Solon, OH is a manufacturing specialist serving customers worldwide since 1973. 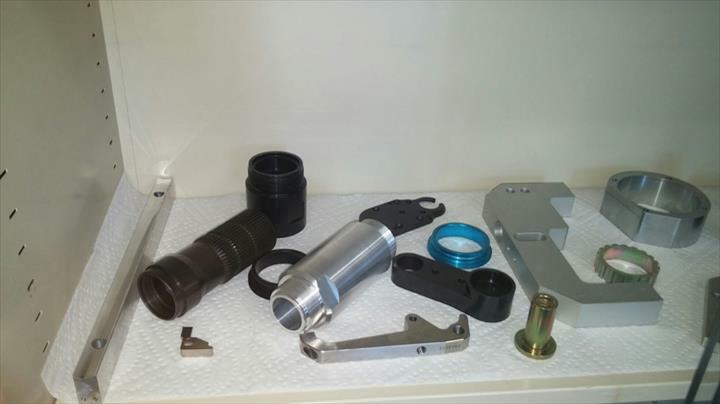 We offer customized metal working, tooling, CNC, lathe, bridgeports, boring mills, in-house welding and more. 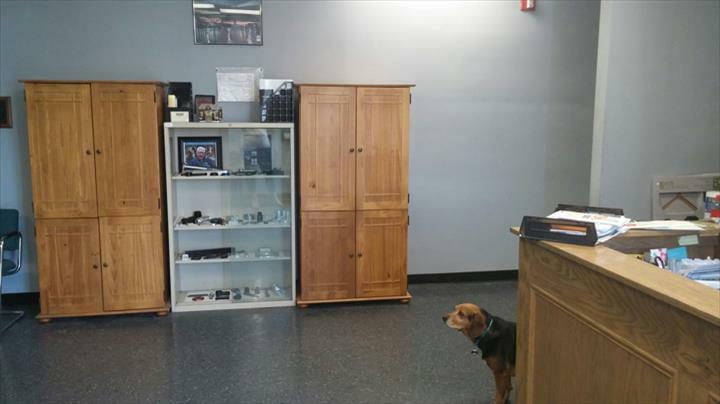 For all of your manufacturing needs, contact Majestic Tool and Machine, Inc., in Solon! Established in 1973. Majestic Tool and Machine, Inc. is proud to serve our local area which includes Worldwide. 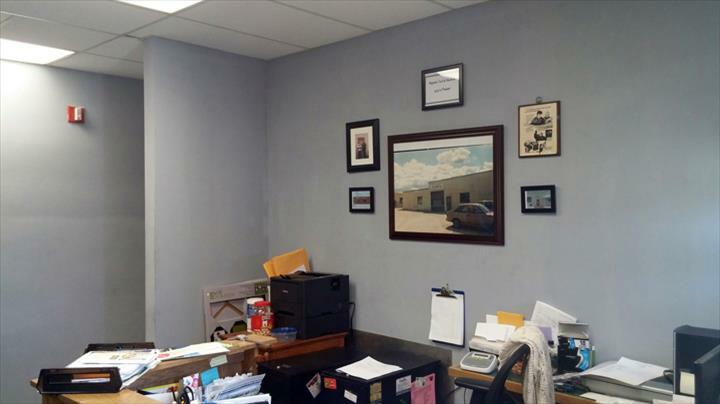 We specialize in Metal Manufacturing, Customized Metal Working, and Over 44 Years Experience since 1973.